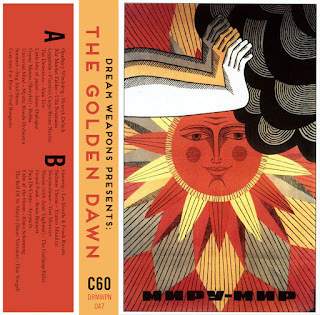 "The Golden Dawn is a mix of songs i've been listening to lately. Nothing really more complicated than that. Some of them seemed to fit together, others didn't but it made for a mix that wasn't just one long hum of similar sounds. Enjoy it for what is is, if you like a song here or there thats a bonus, if you like the whole thing, well, then we might just become friends". Amazing. All your mixes are amazing. Thank you for your great work. I'm a fan.